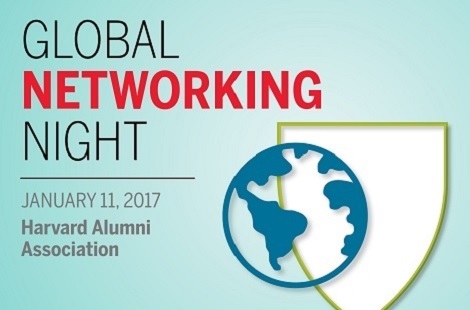 The Harvard Alumni Association invites you to join fellow local alumni for Global Networking Night on Wednesday, January 11, 2017. Global Networking Night is a great opportunity to explore and expand your Harvard Network; the last event drew more than 6,000 alumni in 80 cities! Held in local establishments around the world, Global Networking Night events are designed to provide networking opportunities in a fun, relaxed setting. The Harvard Club of Miami will hold Global Networking Night at Green Street in Coconut Grove. Attendance is free. Complimentary first drink. 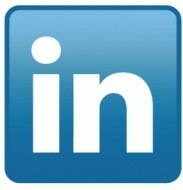 for new and existing Harvard Club of Miami members ONLY. 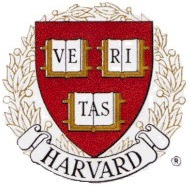 JOIN THE HARVARD CLUB OF MIAMI TODAY! 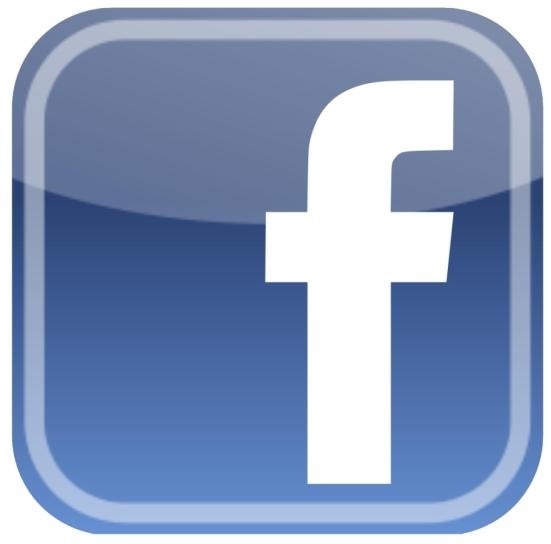 Join the club or renew your membership today by visiting HERE! our Club Administrator at (305) 819-8383 or admin@harvardmiami.org.